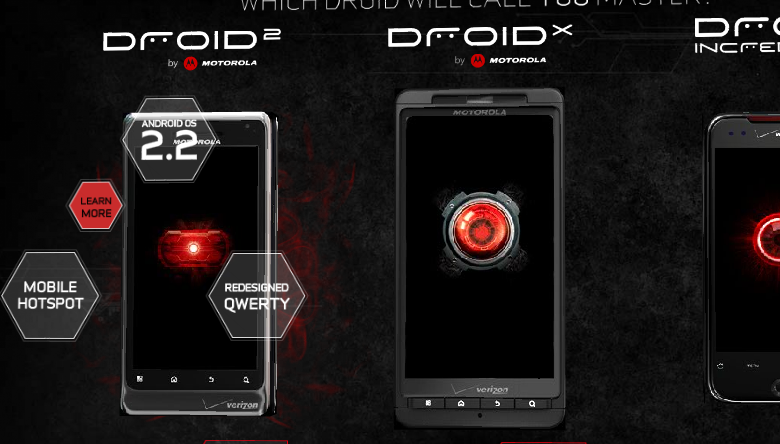 Finally, Verizon starts recognizing the Droid 2. We had the announcement early yesterday morning and as of late last night, the official Droid 2 page launched plus the it slipped in place of the original Droid on the “Droid Does” page. It’s a sad day with the fact that the D1’s life has come to an end, but times for the “Droid” brand in general are as exciting as they could ever be. An entire lineup of devices now dominates the Android world, and all of you are front and center as a part of it. To pre-order head here. To check out the droiddoes.com page, head here.